As noted in the zoomed snippets below, I'm able to get the antialiasing looking good in gimp (just by using the AA setting in the ellipse select tool). However, when I export it (as png, of course) the AA is a fade to white. I'm not well versed in Gimp so it may be something simple I'm missing, but I can't figure this one out. You appear to have constructed the XCF in such a way that you have cut away part of the drop shadow. I'm not entirely sure how or why you did that, but you don't have to cut out the drop shadow layer at all. What this has caused is that there is a row of totally transparent pixels around the shadow where it meets the circle, so when you view it upon a white background, you see white through the transparent pixels. 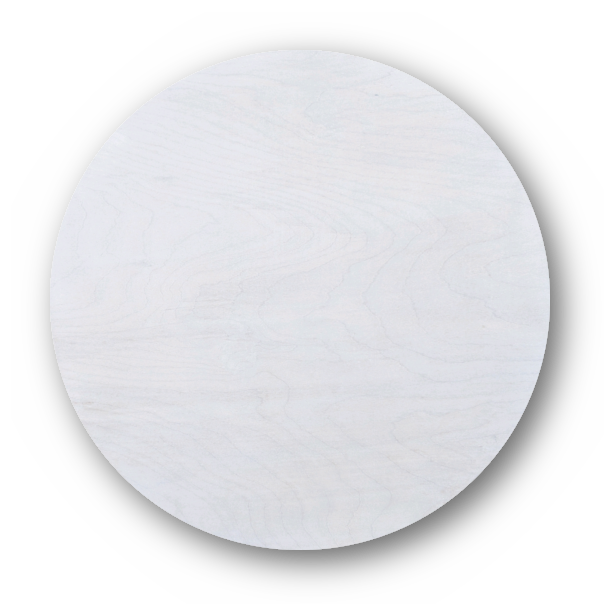 Instead create your circle and apply a drop shadow on a layer that is not cut out from the layer above. The Drop Shadow (Legacy) filter should achieve this. The top layer will simply cover over the hidden part of the shadow. 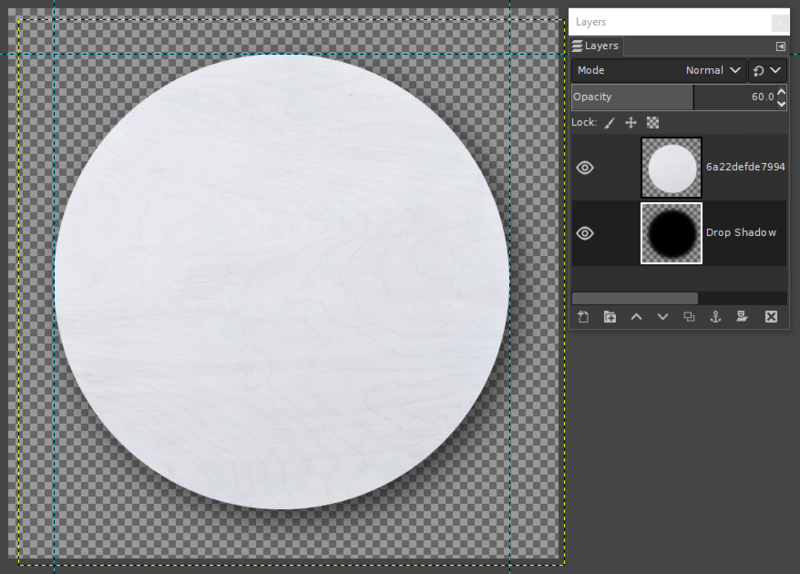 Another method is just to create a circle filled black on a layer under the circle, apply a gaussian blur to it, move it slightly away from the top circle, and reduce the opacity of the shadow layer. Here's the PNG export, showing the problem no longer exists. Not the answer you're looking for? Browse other questions tagged gimp transparency anti-aliasing or ask your own question. How can I reduce the aliasing that occurs around my custom icon web font when it is scaled? GIMP: how to create a collage where the photos can be repositioned within frames? Is there a way to show a 1:1 scale preview/secondary view?